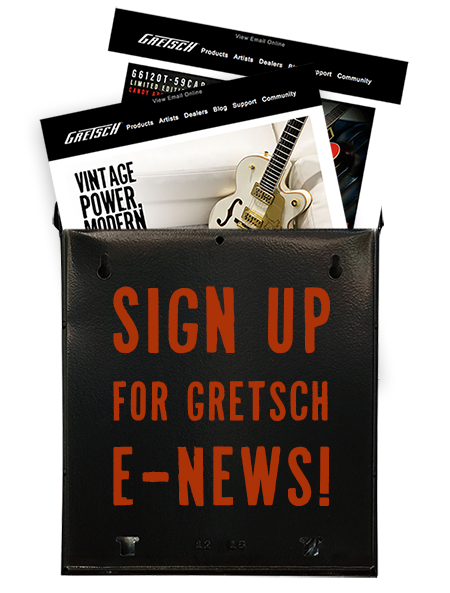 Gretsch recently caught up with Cult guitarist Billy Duffy at Ocean Way Recording studio in Los Angeles, where the British post-punk band is currently recording a new album with producer Chris Goss. The record will be their first since 2007’s Born into This. Looks like his Gretsch White Falcon guitars will be prominently featured on the new album.